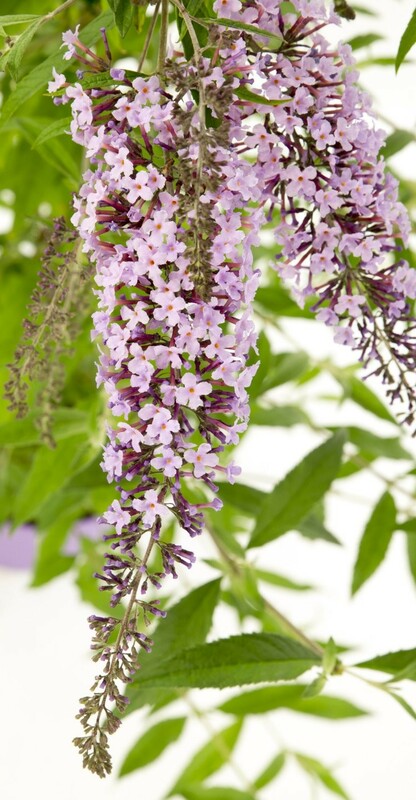 The Buddleja that thinks it is a Wisteria! - The large, dense plants display an uncommon weeping habit with displays of long majestic flowers. 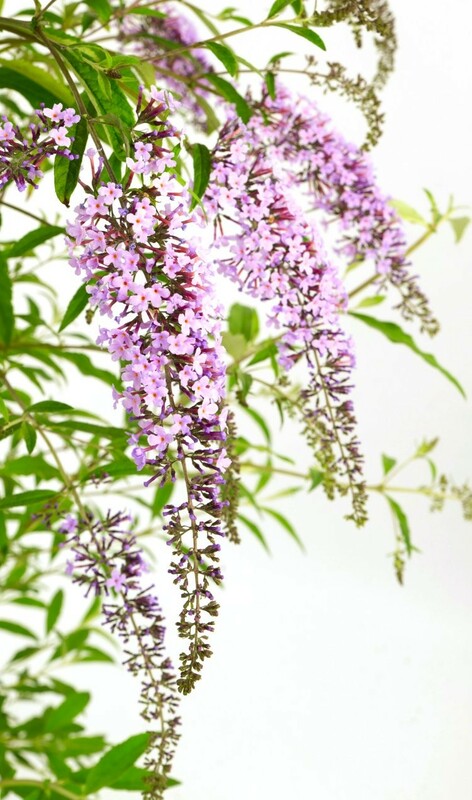 This most unusual and delightful butterfly bush infuses the back of a sunny border with the most amazing display of colour, name Wisteria Lane, this plant really does think it is a Wisteria with an unusual weeping habit that flourishes long, majestic rich-violet flower spikes throughout summer. A glorious addition to your garden, and a beacon to passing butterflies. 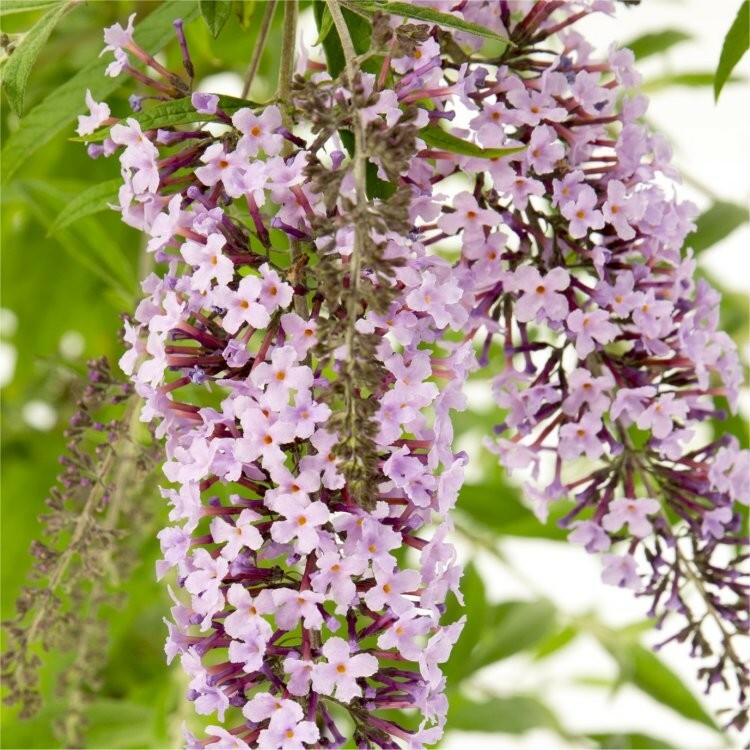 The honey-scented flowers of this new and still quite rare butterfly bush are really long - up to 50cms - and they are pendent, so hang wisteria-like from the branches. A relatively compact form, it can be grown in a large patio pot, but it also looks great - and will help attract loads of butterflies - in a mixed border or when used to create an informal screen. 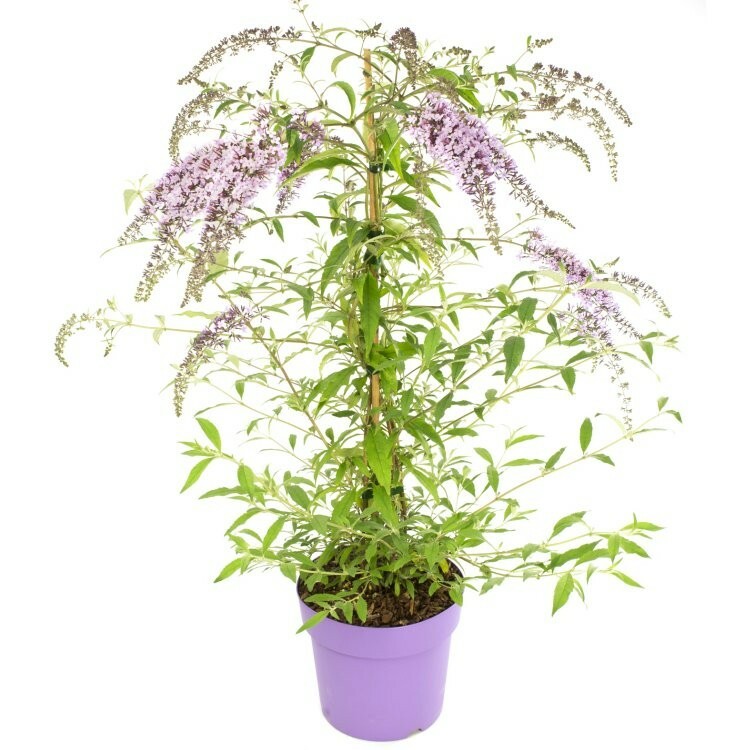 Large plants in approx 7.5 litre containers, supplied at around 80-100cms tall, covered in buds and flowers as pictured in season.